Welcome to Skip Hire Falkirk ! Here at Skip Hire Falkirk, we provide a professional, efficient and affordable skip hire services in Falkirk. 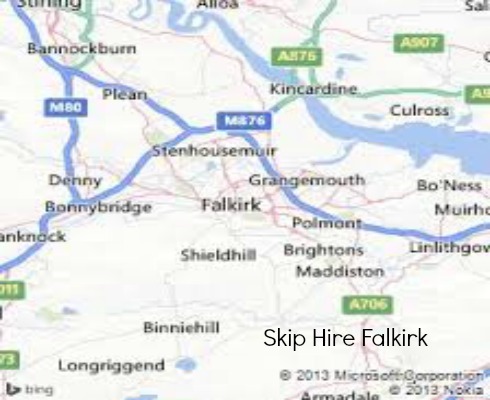 Skip Hire Falkirk is the cheapest skip company in Falkirk, Livingston, Bathgate and Whitburn. We have been providing the local community with skips in Falkirk for the past 20 years. Whether you require a domestic or commercial skip, we have a range of skips available. 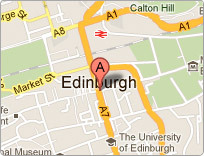 1) Skip Hire Falkirk will ensure your skip gets delivered on the times agreed. 2) Our staff at Falkirk Skip hire will offer you skip advice and assist you with the skip sizes.